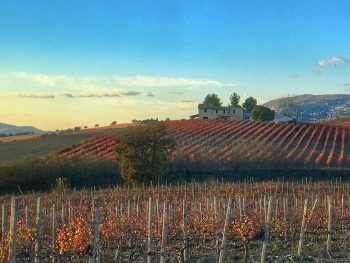 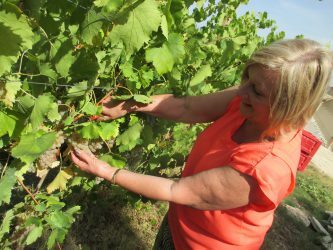 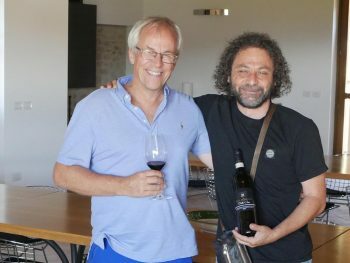 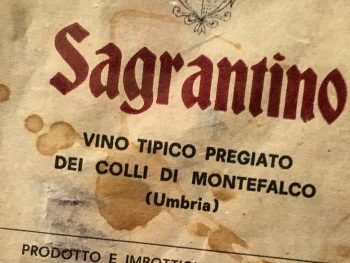 A couple of years ago, Jody tries Sagrantino for the first time at Cantina Tabarrini, Montefalco …. 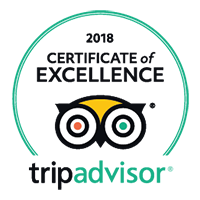 Venice here we come! 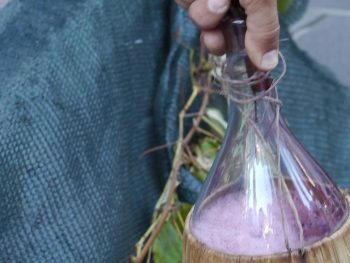 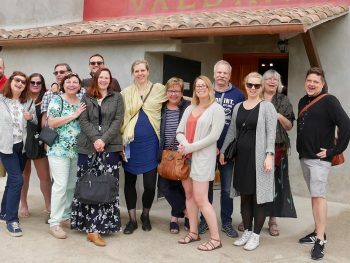 Gusto Wine Tours On Holiday!